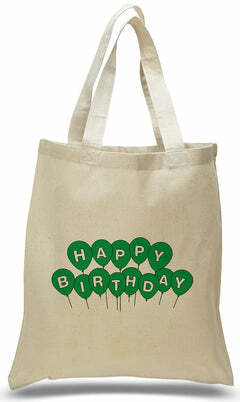 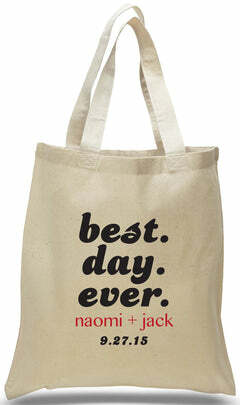 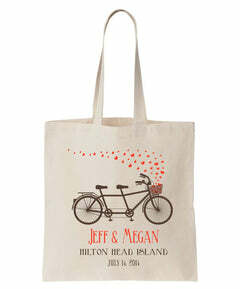 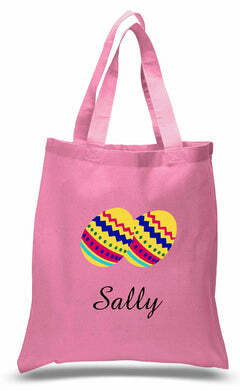 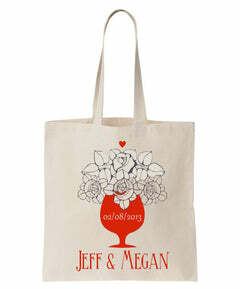 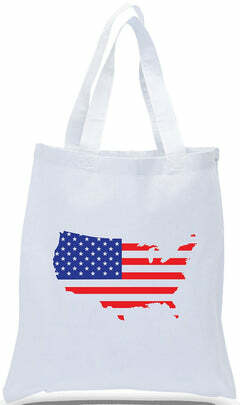 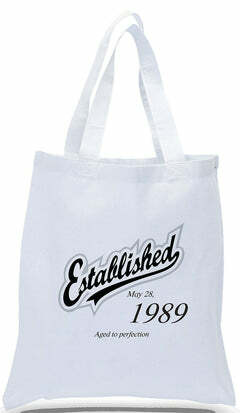 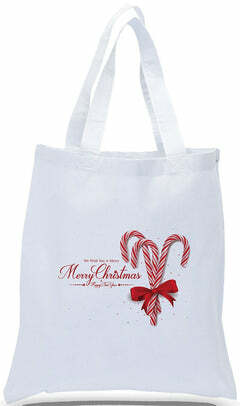 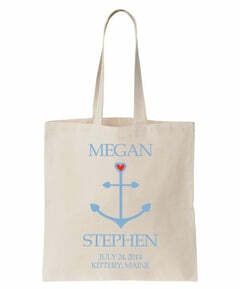 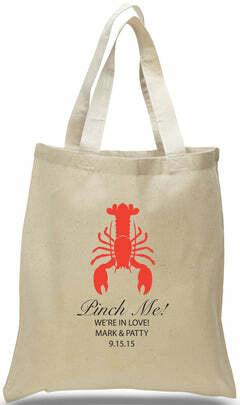 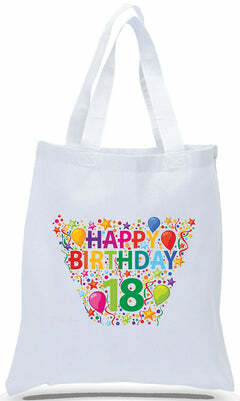 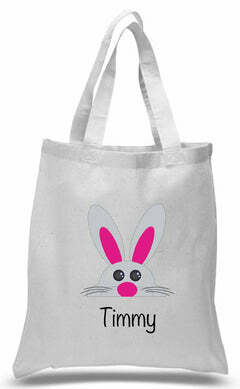 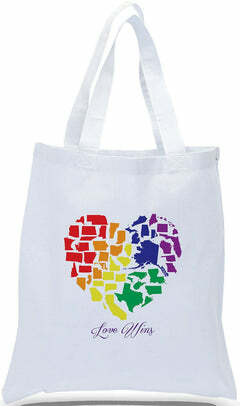 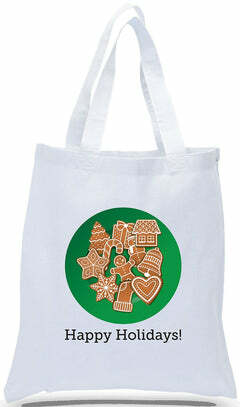 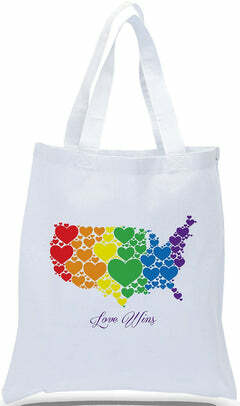 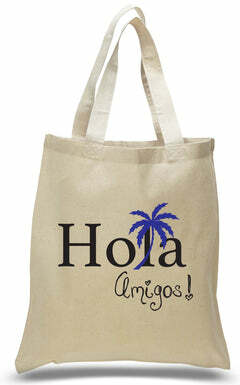 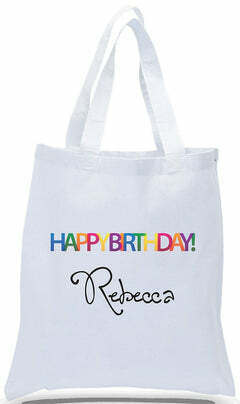 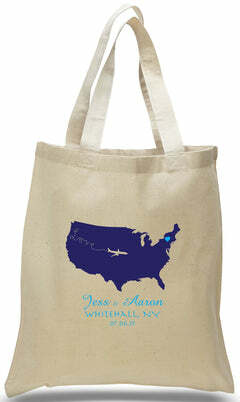 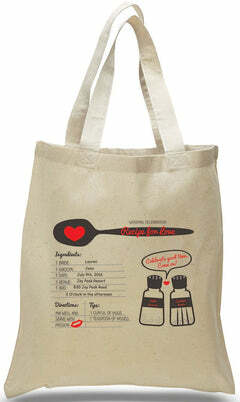 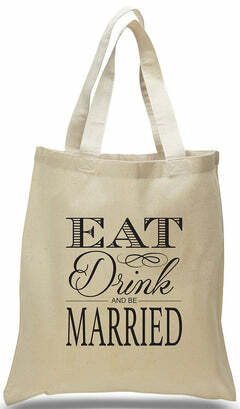 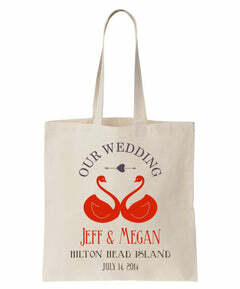 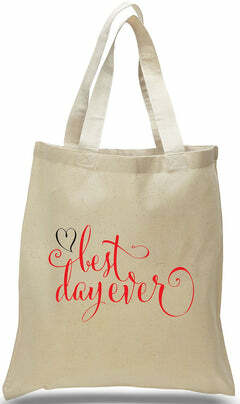 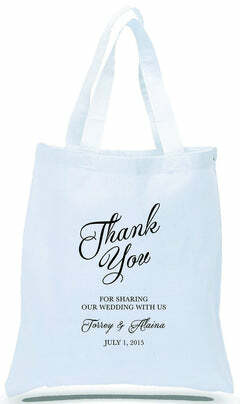 These quality cotton canvas tote bags are great for a beach trip or an afternoon picnic. 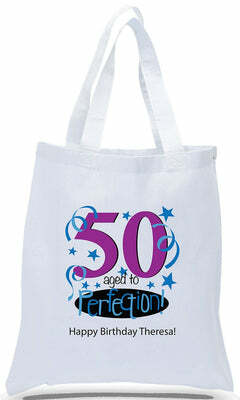 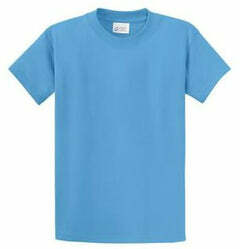 The two tone design is stylish, and the small front pocket adds functionality and convenience. 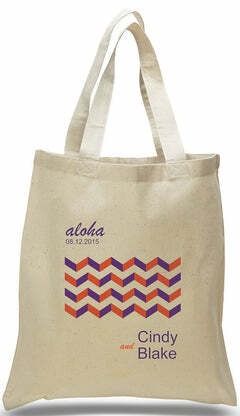 Have your custom logo or art work printed on the front pocket to create a great promotional tool for your business or event. 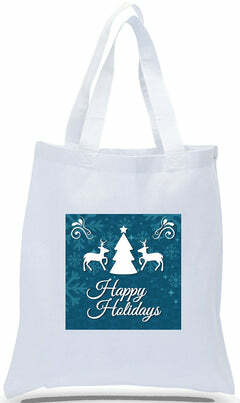 Guests and customers alike will appreciate the quality construction and usefulness of this tote, and at our wholesale pricing you won't break the bank!